This article is 184 days old. 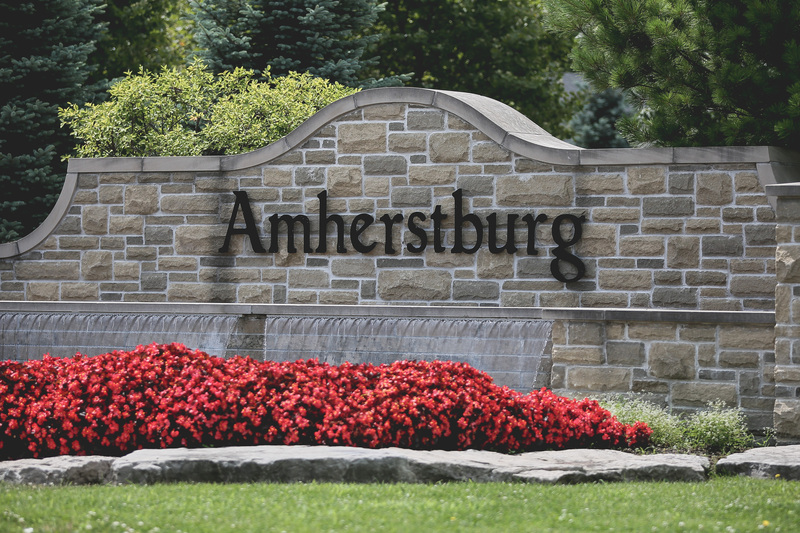 Just one day after it was announced a hotel was coming to Amherstburg, it was announced a second will be built as well. Amico is planning to build a hotel on land they own at the corner of Dalhousie and Gore Streets and two condominium apartment buildings on the mainland property currently used in conjunction with Boblo Island. These projects are in addition to Amico’s plans to develop the south end of Boblo Island, with just under 200 residential building lots. There is no word on when construction could begin.